A two-car crash at the intersection of Main Road and Cross River Drive in Riverhead Wednesday evening sent at least one person to the hospital, Riverhead Town police said. One vehicle, a sport utility vehicle, crashed into the woods off Main Road’s eastbound lane after the accident occurred at 7:30 p.m. Police at headquarters said the accident was reported as a rollover, but they could not verify that immediately. Riverhead Fire Department Chief Kevin Brooks said he was not sure if the vehicle actually rolled over either; it was on all four tires. That vehicle had sustained vehicle to its driver’s side and the department’s heavy rescue squad extricated the driver from inside, the chief said. Both driver’s side doors had to be cut, he said. It took about a half-hour to free the driver, who was not badly injured. The other vehicle, which suffered major front-end damage, came to rest facing the wrong direction in the eastbound lane. Police said one person was taken to Peconic Bay Medical Center to be treated for an injury. 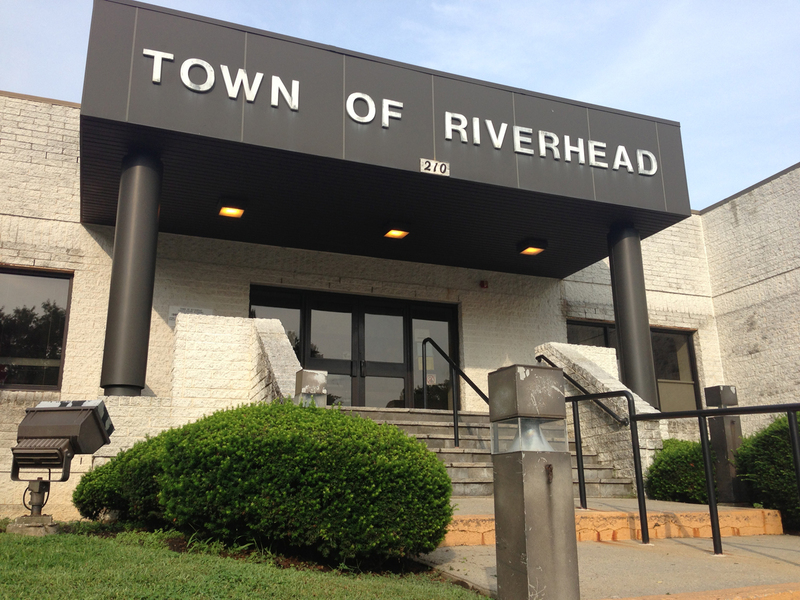 Riverhead Town police diverted eastbound traffic on Main Road down Broad Avenue. A neighbor who got home just after the crash occurred said he hears and see accidents at that intersection all the time.